Our new Breakroom Basket is a gift that everyone in the office can enjoy. 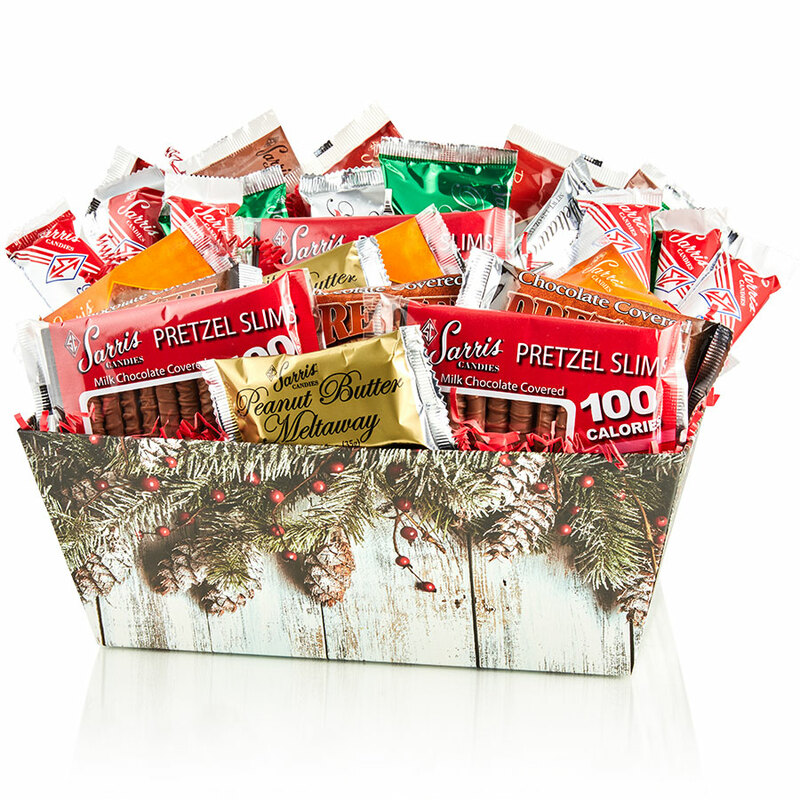 With 30 individually wrapped Sarris favorites, there isn’t a taste bud that won’t be satisfied. Neatly arranged in a reusable gift basket and tied with a bow, this gift is sure to impress. Basket design may vary based on season and availability.